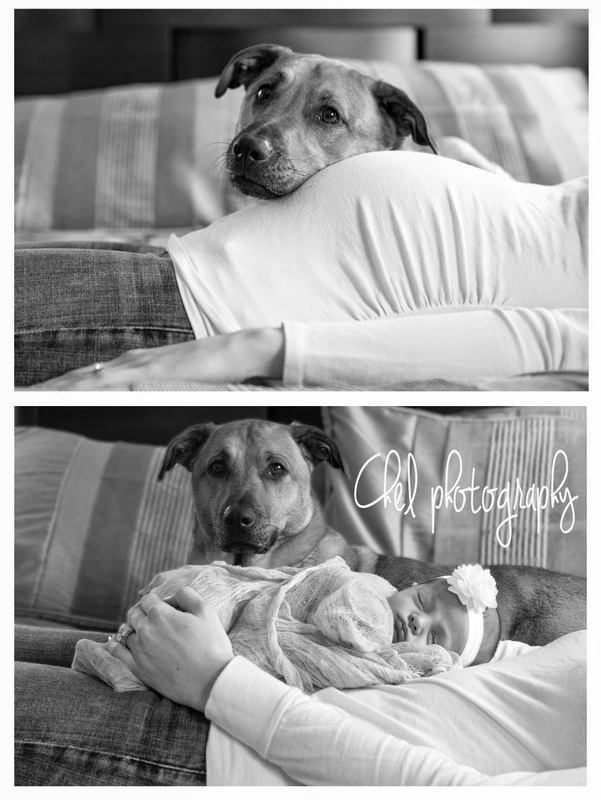 I loved every moment spent working with Matt, Casey, Emma, and Mia (the family dog). 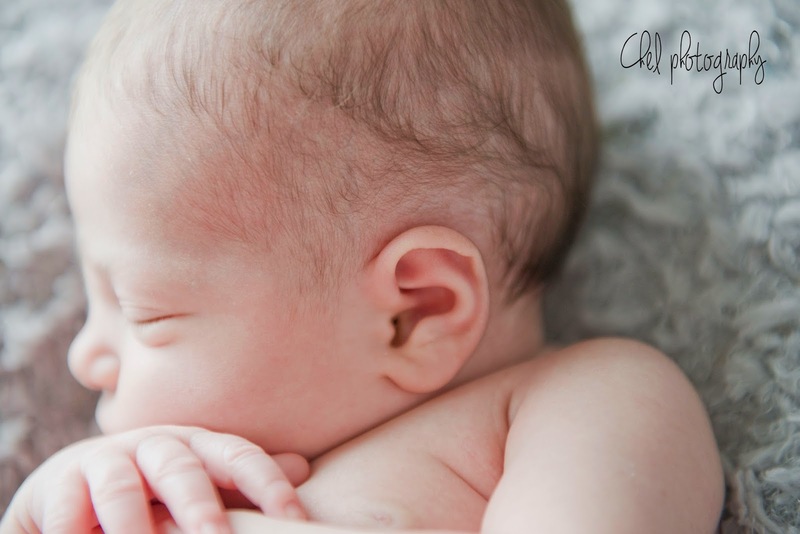 This was the first time that I was able to capture both maternity photos and newborn photos for the same couple, and it was such a rewarding experience. 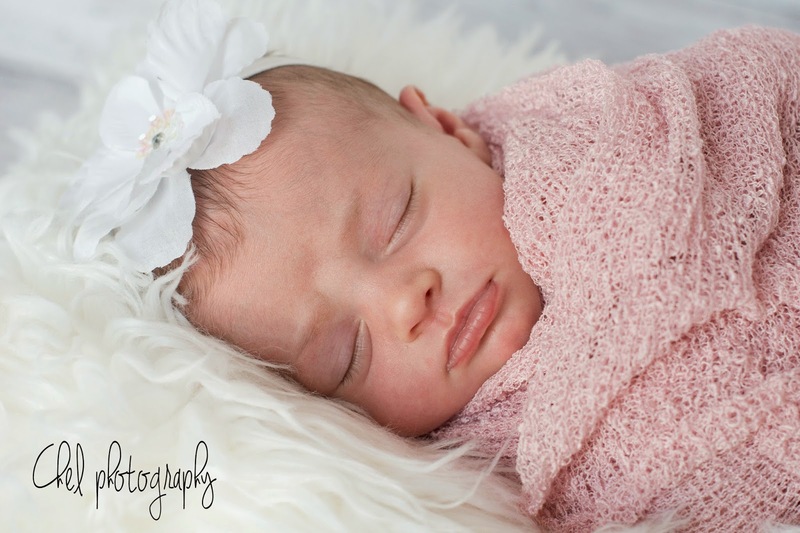 I thoroughly enjoyed collaborating with Casey to get some before and after shots that even Mia cooperated for! 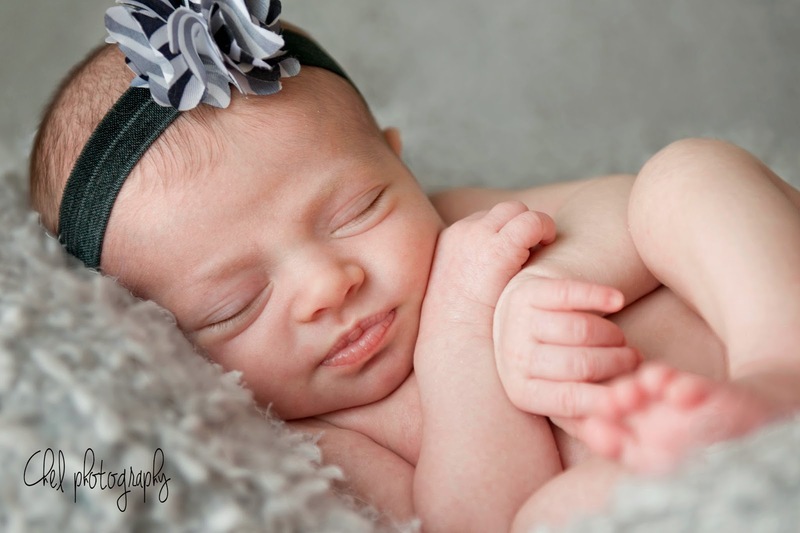 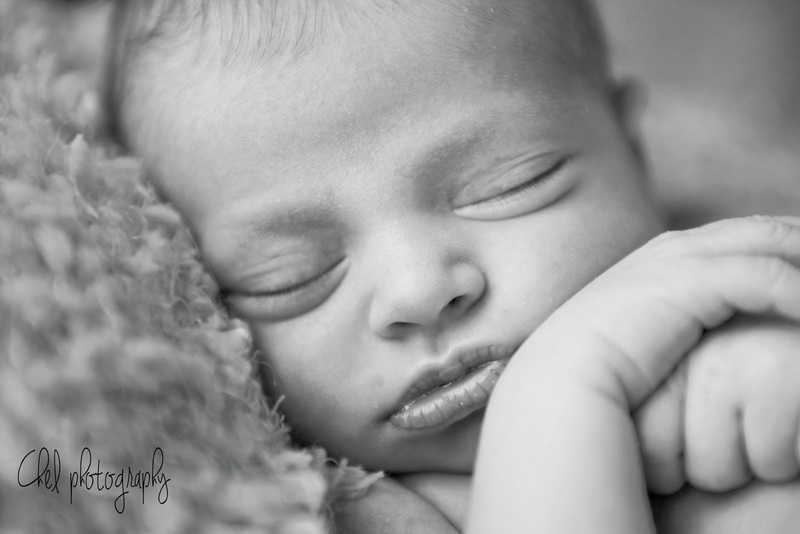 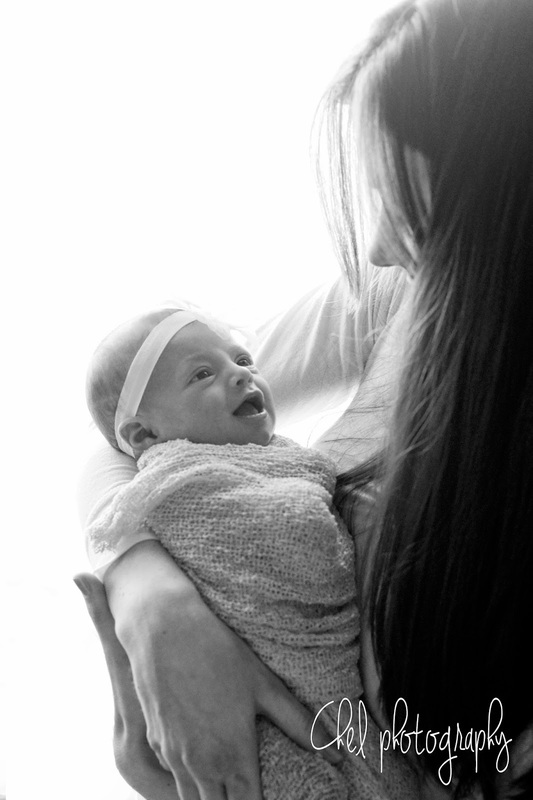 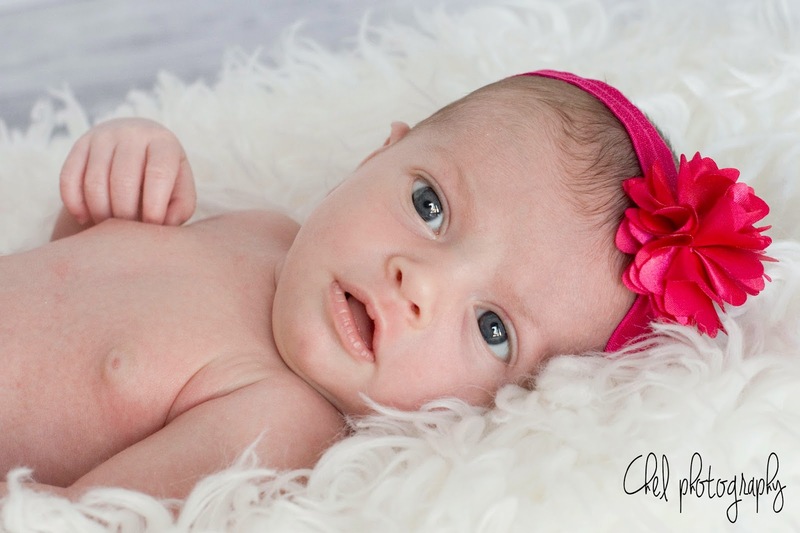 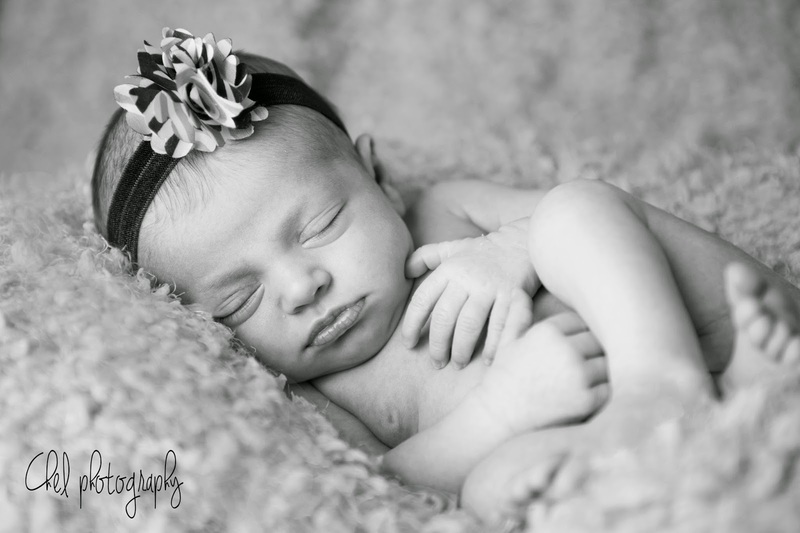 Emma is such a beautiful baby girl and was a joy to work with! 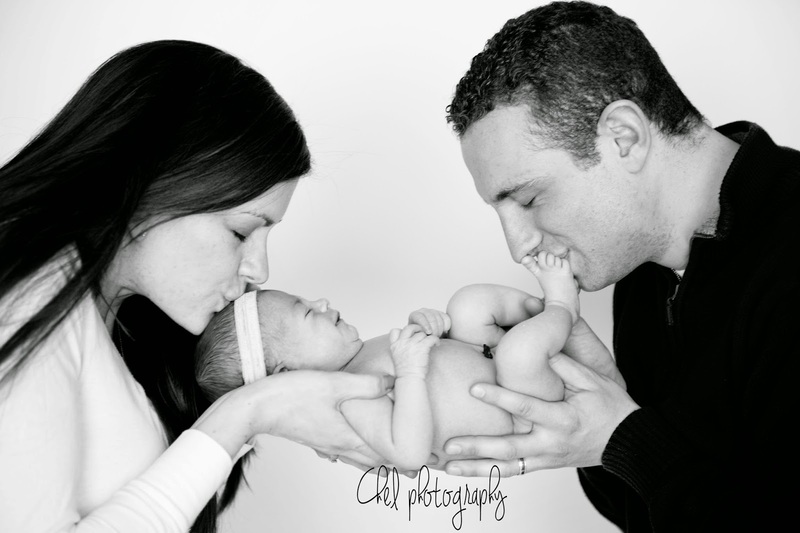 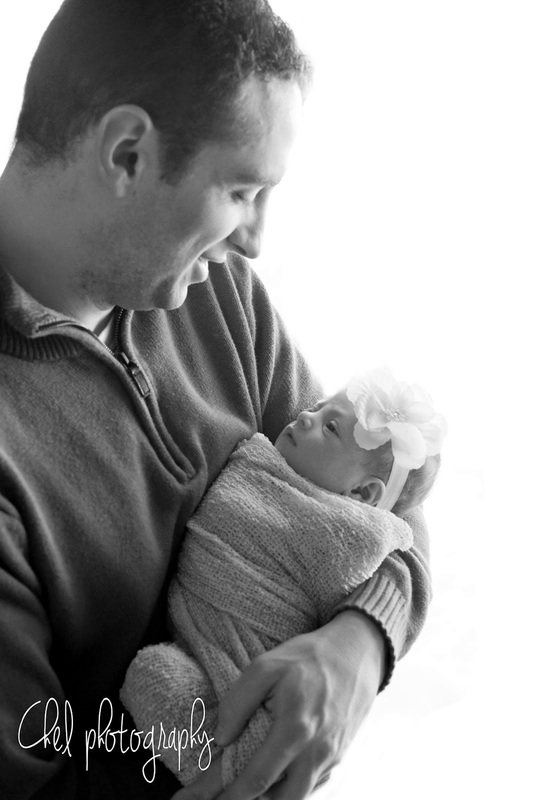 Congratulations Matt and Casey of your new little bundle of joy!